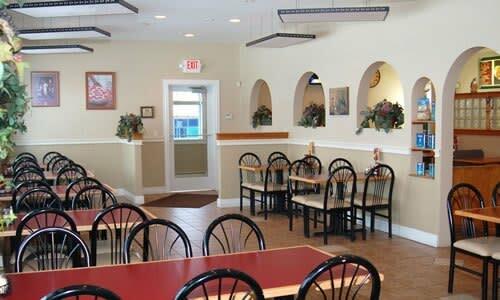 A key to our success is the quality and freshness of food we serve. We take great pride in every dish that goes out of our kitchen. We cut our produce fresh daily, you can tell by our generous salads. 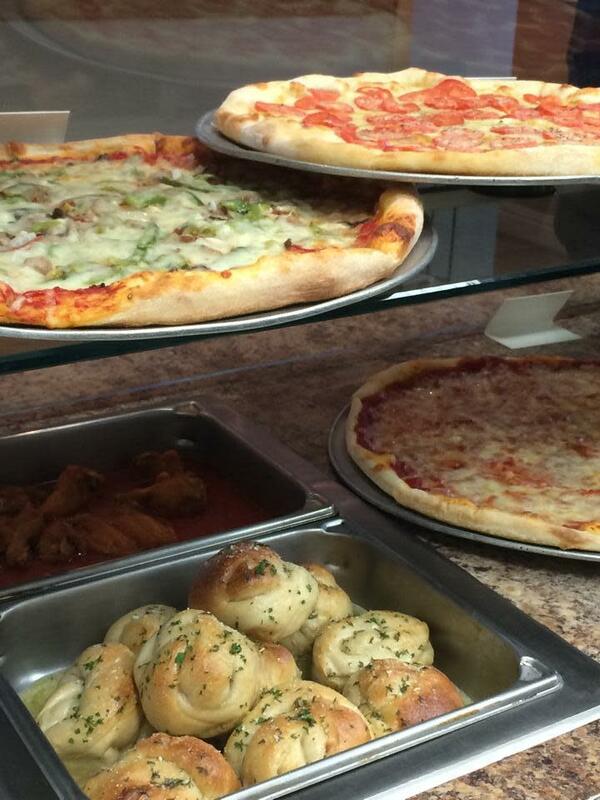 The dough is also made fresh daily for our calzones, pizzas, Stromboli and everyone's favorite the garlic knots. Everything on our menu is made to order, there is no microwave in our kitchen. 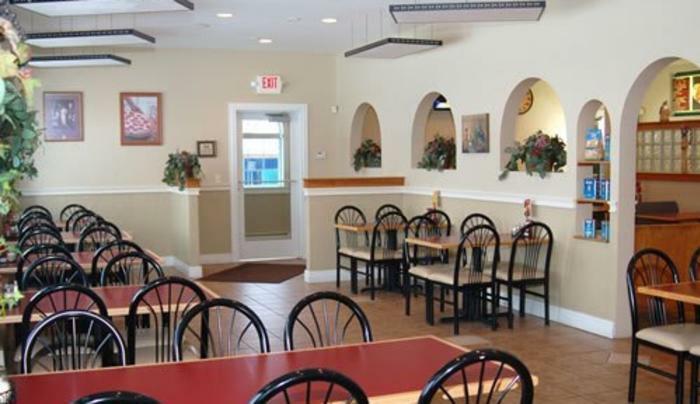 We invite you to come see our restaurant and experience An Italian Affair today. 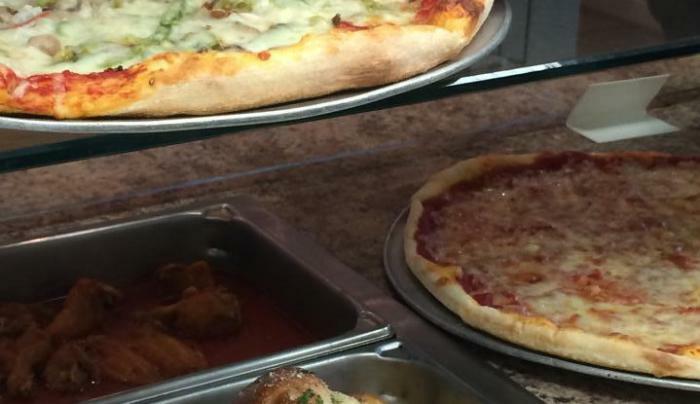 Pizza, Pasta, Calzones, Strombolis, Hot & Cold Subs, Wraps, Jumbo Wings, Salads, Party Platters, Dinners, Side Orders, Children's menu and much more!